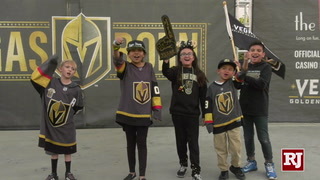 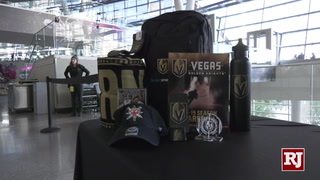 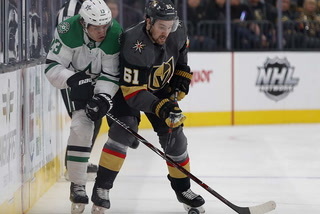 Golden Knights right wing Reilly Smith enters Saturday’s game against the Detroit Red Wings at T-Mobile Arena with eight points in his past three games. 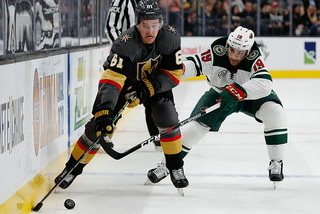 Considering Reilly Smith’s current hot streak — eight points in his past three games — this may be difficult to believe. 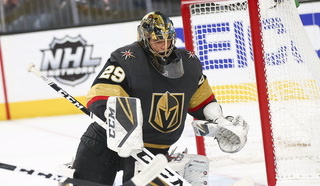 But there was a time this season when pucks weren’t going in for the Golden Knights right wing. 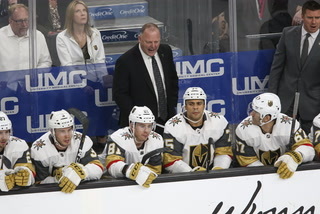 “I feel like if you do something enough times, it’s going to start to pan out and work,” Smith said. 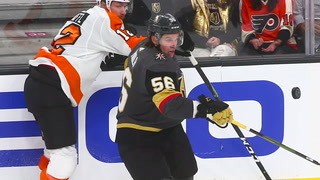 After producing four goals in the first two months of the season, Smith nearly equaled that output in his past two games. 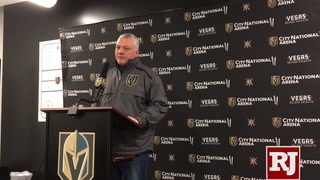 He is coming off a two-goal performance Thursday in a 5-0 victory over Winnipeg and will play his 500th NHL game Saturday against the Detroit Red Wings at T-Mobile Arena. 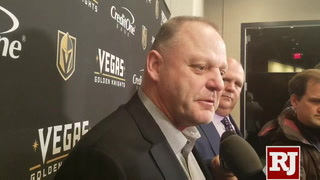 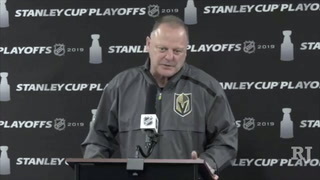 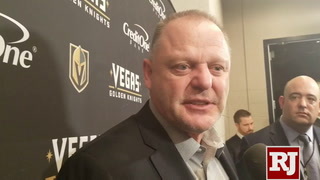 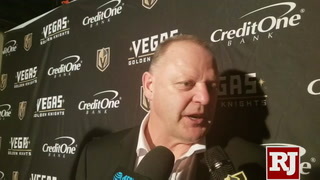 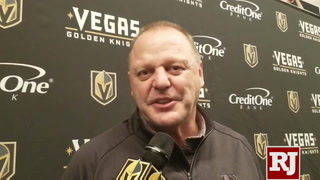 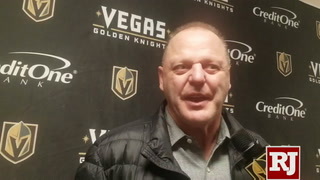 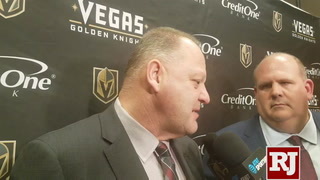 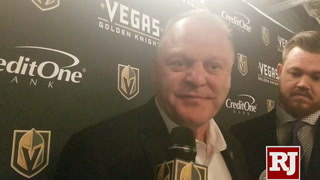 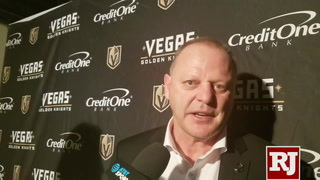 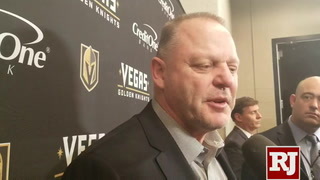 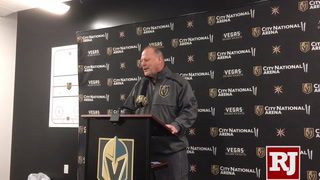 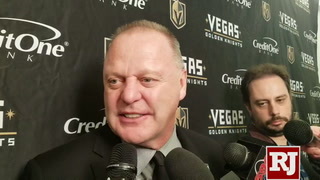 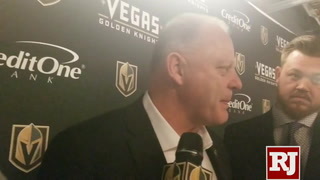 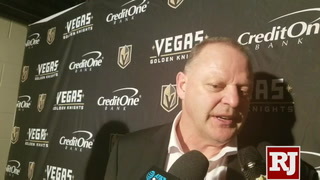 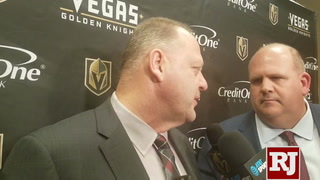 “When Reilly shoots the puck, he’s got a pretty good shot, and he’s done a real good job of that lately,” coach Gerard Gallant said. 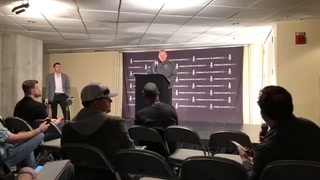 “I just think it’s confidence. 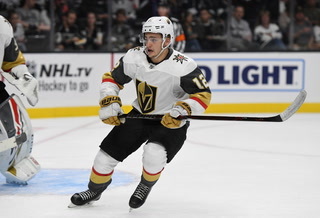 After posting a career high with 60 points last season, Smith got off to a modest start with three goals in the opening 12 games. 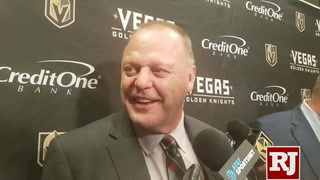 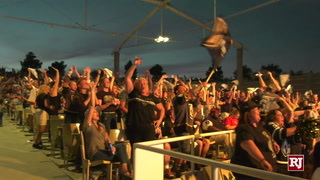 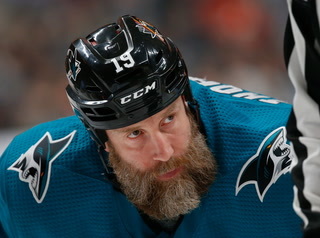 He then managed one goal over the next 17 games, and the Knights’ offense seemed to struggle along with him. 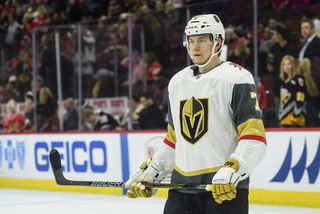 Smith started to break out of his slump in December, but he suffered an undisclosed injury late in the second period against New Jersey on Jan. 6 and missed seven games. 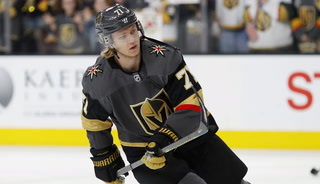 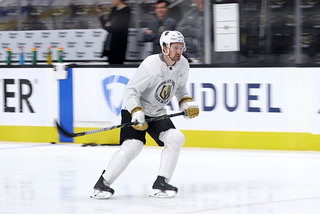 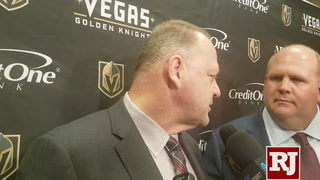 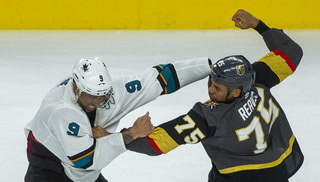 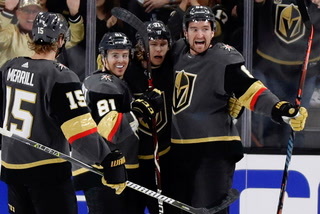 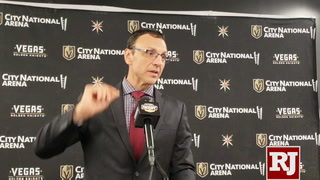 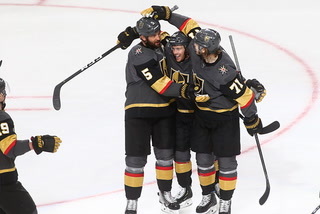 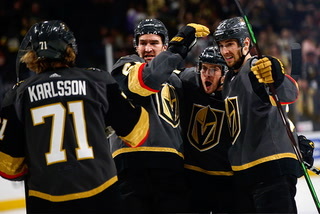 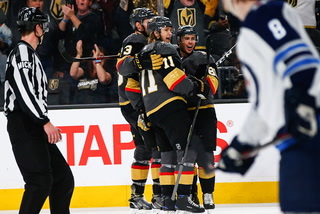 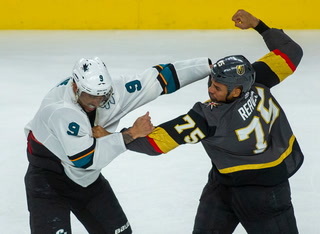 When Smith returned following the All-Star break, he was briefly placed on the third line, as Valentin Zykov was given a look with center William Karlsson and left wing Jonathan Marchessault. 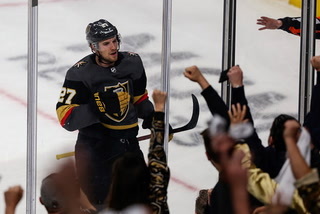 Since Smith rejoined Karlsson and Marchessault for the start of the second period in Detroit on Feb. 7, he leads the Knights with eight goals and 15 assists (23 points) and owns a plus-11 rating in 19 games. 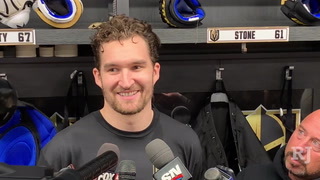 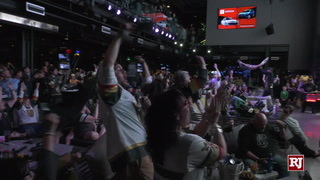 Smith is third on the Knights — excluding recently acquired Mark Stone — with 50 points (17 goals, 33 assists) and tallied one of the prettiest goals of the season in the first period against the Jets. 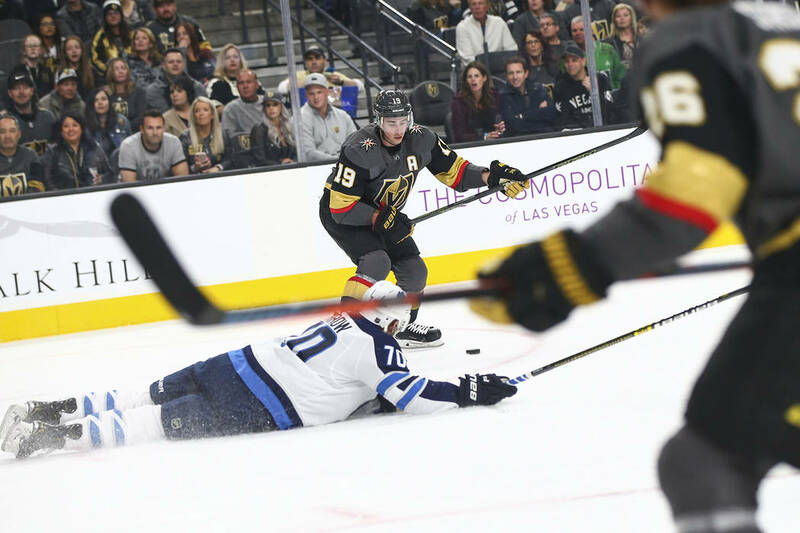 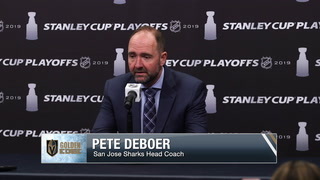 He danced around sliding defenseman Joe Morrow and roofed a shot under the crossbar to the short side of Winnipeg goaltender Laurent Brossoit. 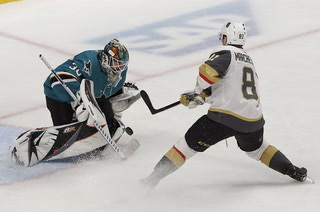 “(Paul Stastny) made a great play just being able to shag the puck out of the air and create a turnover,” Smith said. 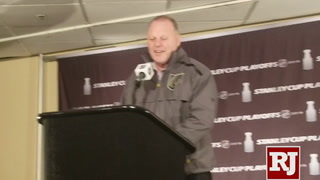 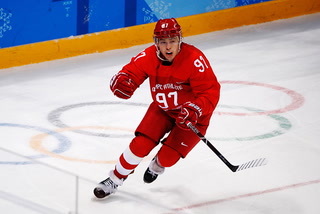 “And then I felt like the defenseman dove pretty early, so he gave me a little bit of time to step around him. 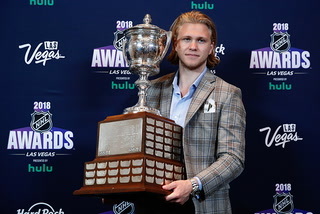 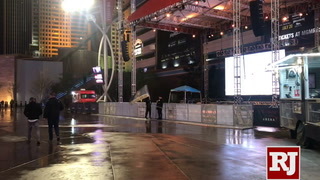 That was all. 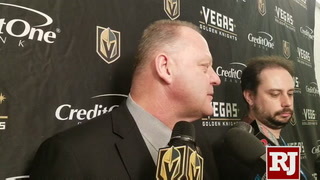 Smith has 115 goals and 182 assists in his career with Dallas, Boston, Florida and the Knights. 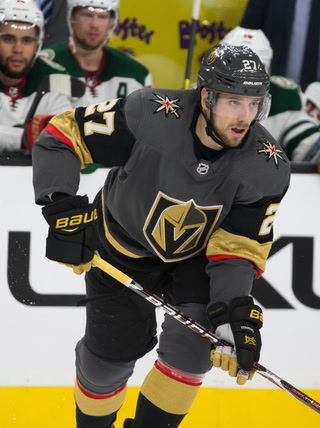 He’s produced at least one point in 11 of his past 13 games and helped spark the first line’s resurgence after the trade deadline. 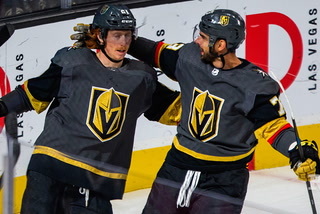 Karlsson, Marchessault and Smith combined for 15 goals and 24 assists in 11 games since the Knights acquired Stone on Feb. 25.